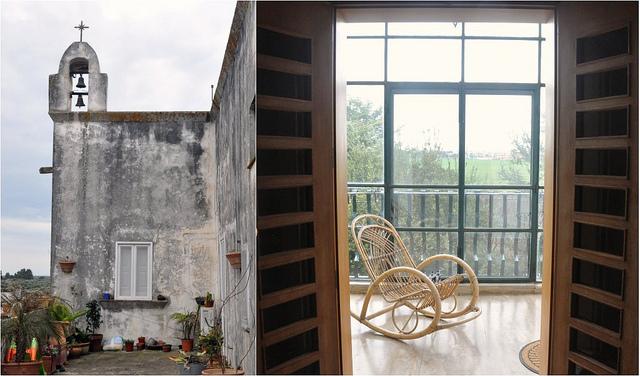 Masserie are traditional farmhouses, great white buildings popping up throughout Puglia’s countryside. Built between the 14th and 18th centuries, they were fortified with high exterior walls to protect the inhabitants from Turk and pirate invasions. Made with the stone of the area, these massive white structures contrast against the verdant olive groves, blue Salentine sky and gentle roll of the land. The masserie were communal living quarters for the farmworkers and their families. Inside the walls, it feels like a little city. 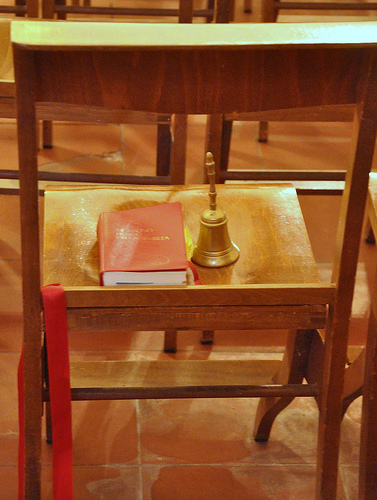 Most masserie have a grand courtyard, spacious communal rooms, stables, a storehouse, a tower and a chapel. The farmworkers usually lived on the ground floor and the owners lived above. 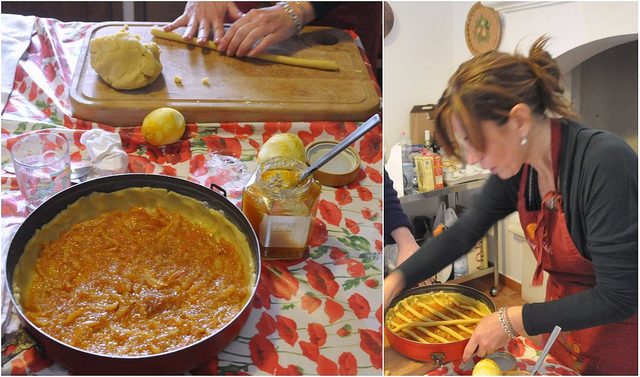 After my morning of cheesemaking at Azienda Padulano, we visited L’Astore Masseria. 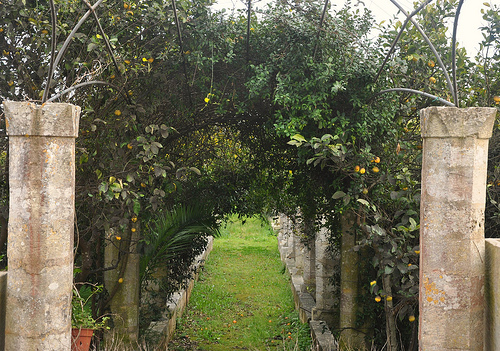 L’Astore Masseria has been in the Benegiamo – Di Summa family since the 1930s. 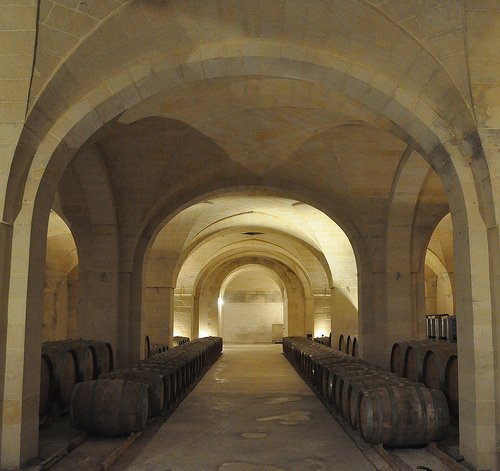 It was one of the first masserie to be restored, and in the 1990s, they reinitiated wine production on the facilities. 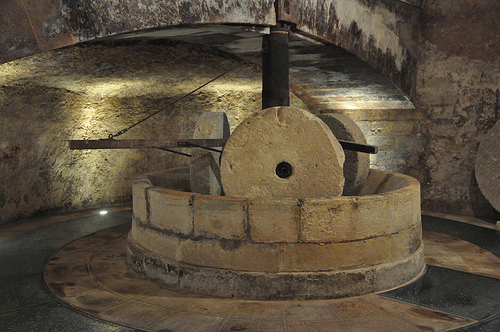 Currently they produce wines and olive oil. Paul Benegiamo and his wife Claudia invited us into their home on the masseria, for lunch with L’Astore wines, and a tour of the grounds. I’m not sure what made my mouth stay agape more as I walked through the frantoio, the genius of it or the madness of it. Through holes in the the ground, the farmworkers would drop the freshly picked olives, which were stored in a room, a separate room for each type. 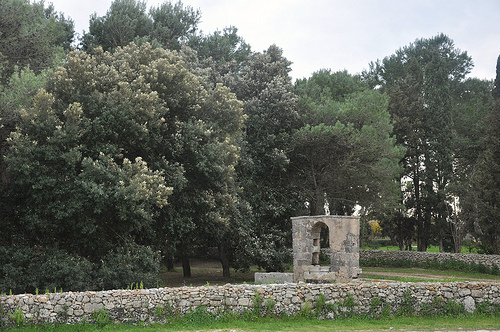 (The Salento region has twelve different types of olive trees.) From there all the work in turning the olives into olive oil would be done by the workers and animals. Everything was overseen by the nachiro, the “captain” of the underground mill. 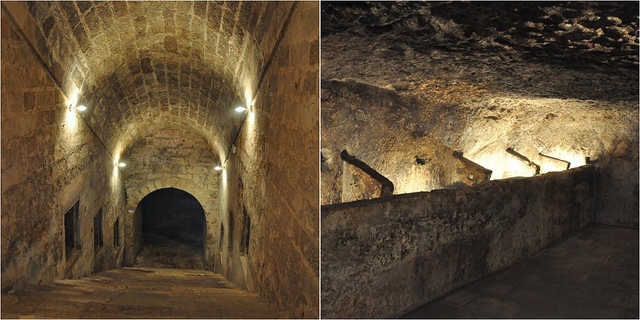 All, animals and workers, lived together underground during the entire olive oil-making season! 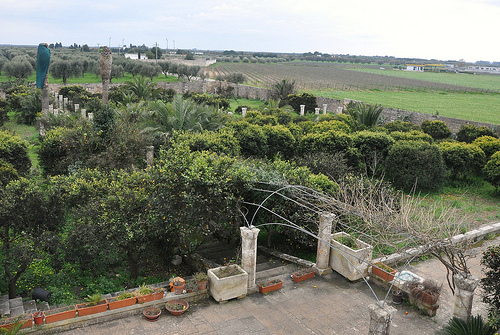 Puglia is known for its pungent olive oils; now we may know why. 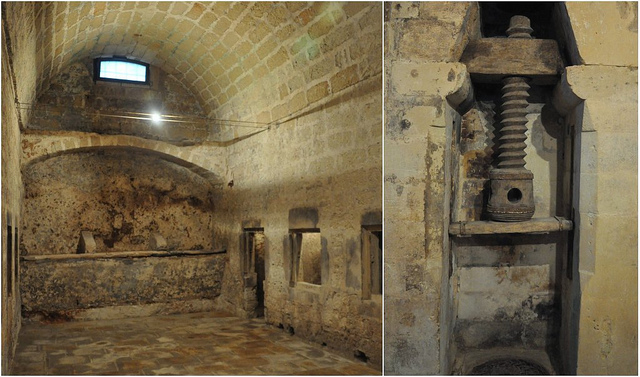 Next to the frantoio ipogeo, the Benegiamo family built their underground wine cellar to store the barreled wines. 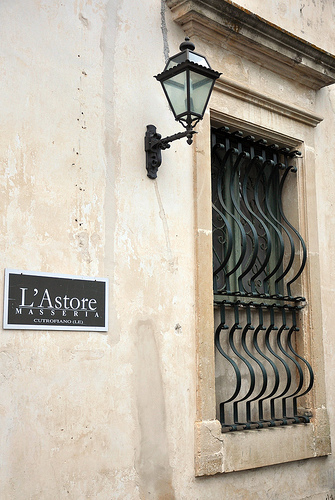 Along with the two big names in Salento grape varietals, Negroamaro and Primitivo, L’Astore also grows Petit Verdot, Aglianico, Merlot, Montepulciano, Syrah, Chardonnay and Malvasia Bianca. 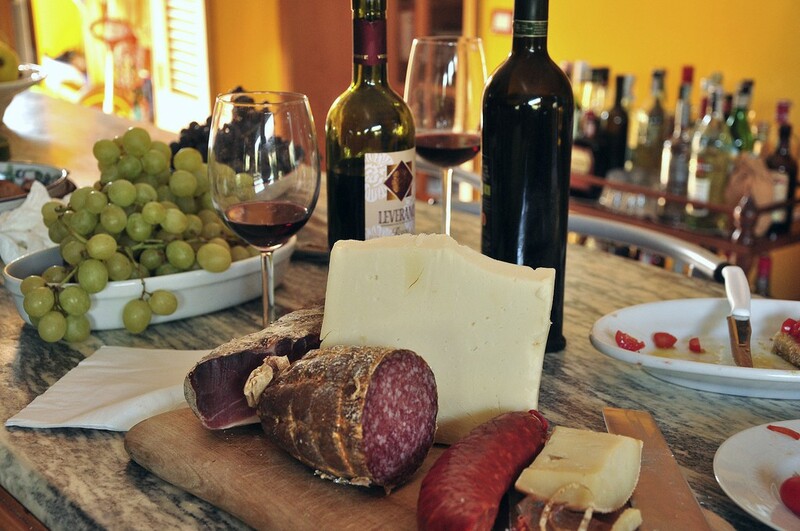 In the welcoming Salento way, a visit always includes a meal. All of us gathered in the kitchen to prepare it. I was even able to get another pasta-making lesson. 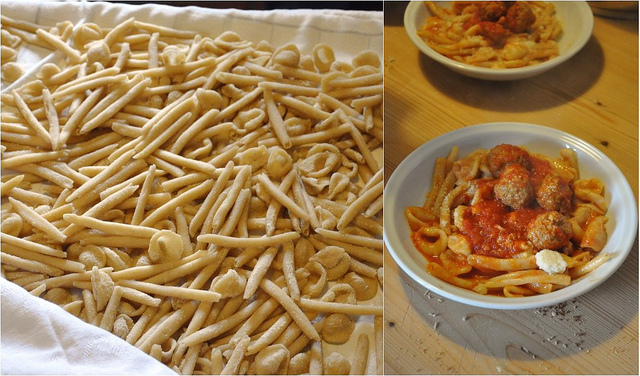 This time we made orecchiette and minchiareddhri – together known as i maritati (recipe and history of the dish will be another post). Before and with lunch, we had some of the wines from L’Astore. While working in the kitchen and tasting freshly fried polpette, we drank their rosato wine, Massaro Rosa, a rose’ made with Negroamaro grapes and named for the massaro. 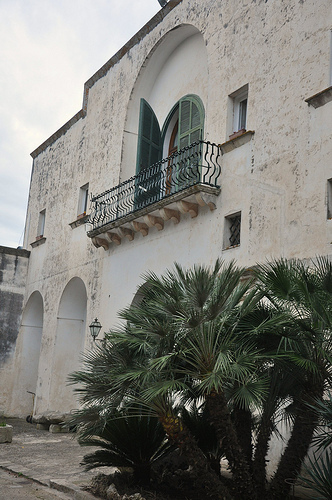 The massaro was the working manager of the masseria. We drank a white with our first course, the cheese from Azienda Padulano. 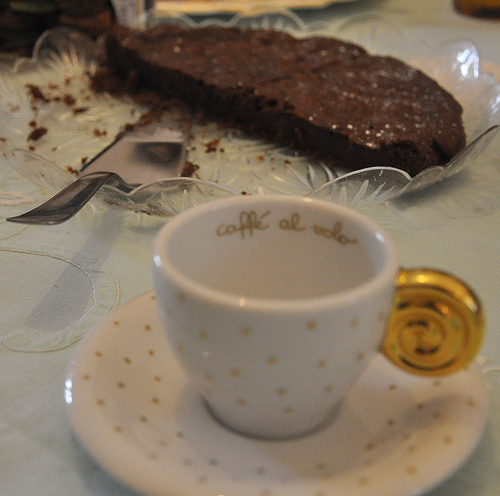 With the pasta and polpette, we drank the Filimei. Filimei, made with negroamaro grapes, is Salento dialect for figli miei (my children). 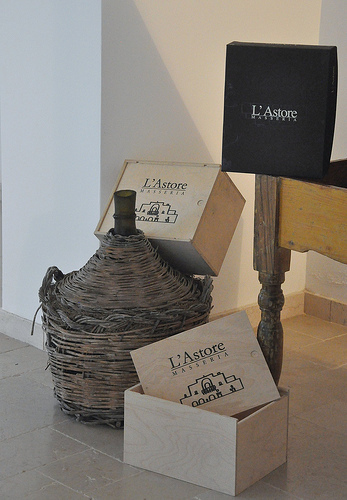 Each name of a L’Astore wine has a special meaning, honoring the land or the wine-making traditions in Salento. 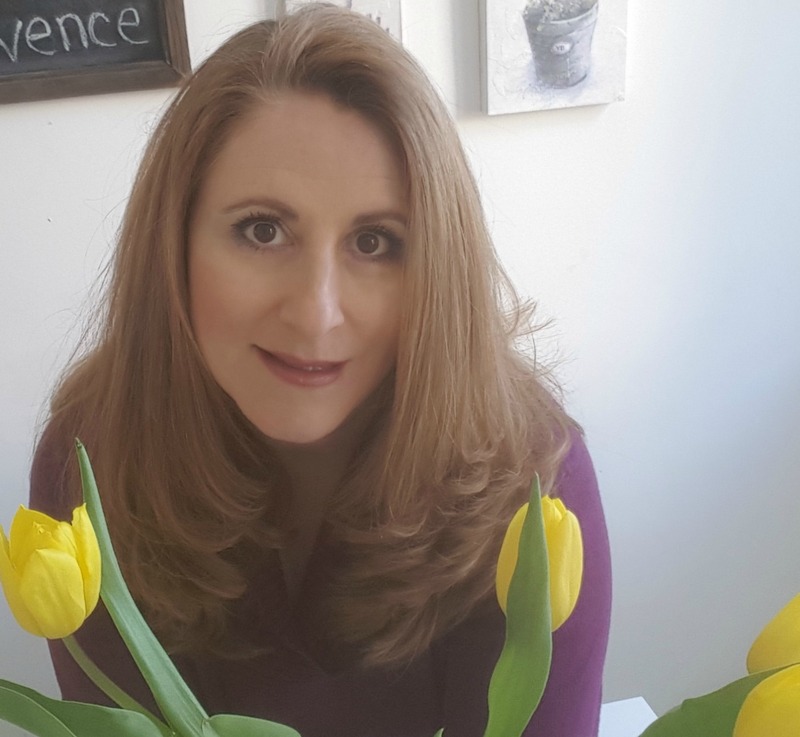 Of course it would be nice to stay in a masseria that has been restored into a 5-star hotel and newly equipped with a spa, pool, and wine bar; some even have golf courses. 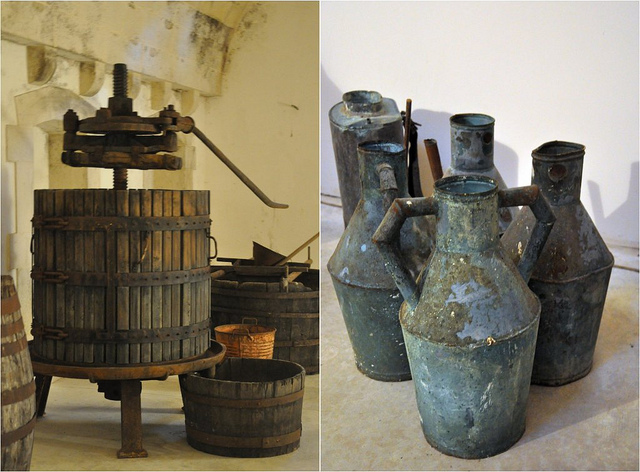 For me it was even more of a thrill to see a working masseria, visit the ancient and well-preserved olive oil mill, sample the fruits of L’Astore’s labor and make and eat lunch within the restored walls of the old farmhouse. to choose! 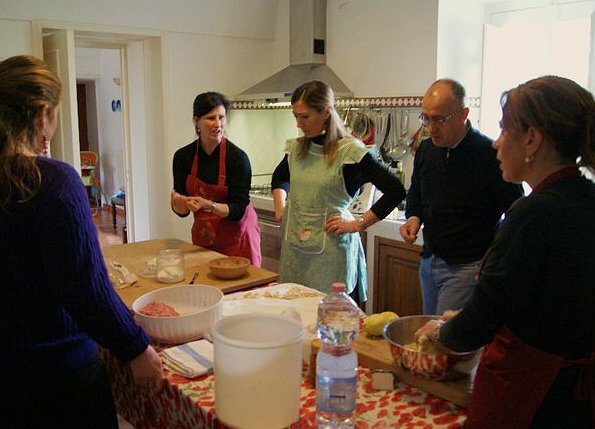 For tour details, check out this page: Culinary Tours in Puglia 2013!